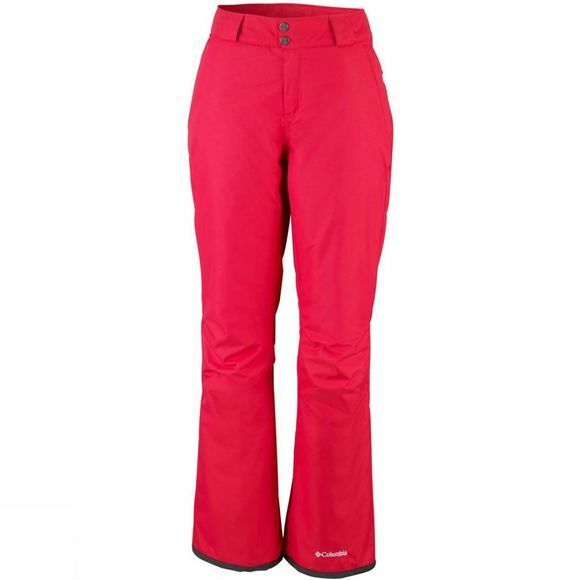 The Womens On The Slope II Pant from Columbia will help you to enjoy skiing in comfort. 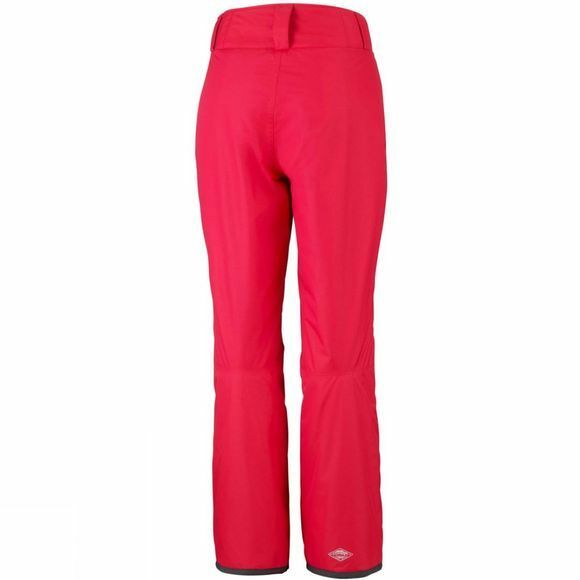 The adjustable waist provides a great fit, while the internal leg gaiter prevents snow from entering your boots. Advanced waterproof Technology keeps you clean and dry. All day weather protection allows you to enjoy the slopes, even when it snows. Use the zipped hand pockets for when temperatures drop or to store small belongings.